Parents, Community, Students, and Teachers, you are invited to help make the decision of how to spend our Title I funds for next school year! Please plan to attend our Planning Meeting and save the date for April 23rd at 7 pm! 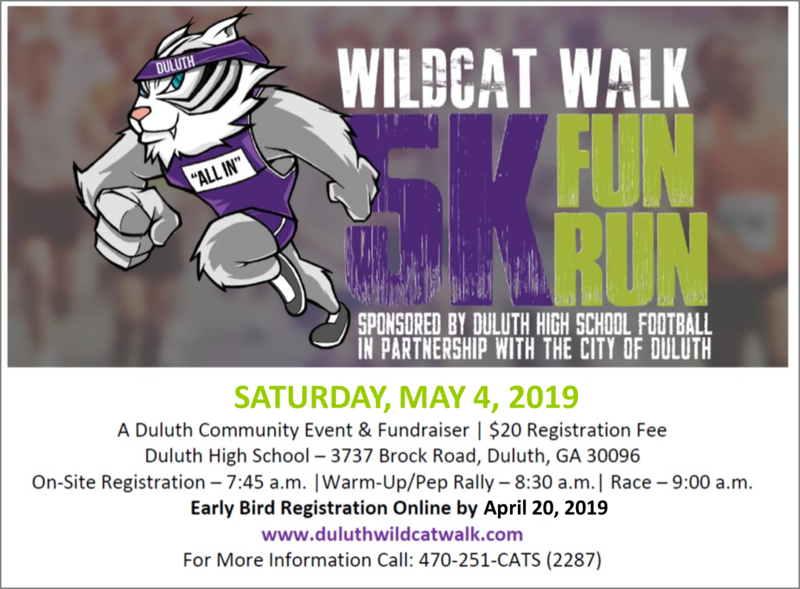 The Annual 5K Wildcat Walk Fun Run is back!! Register Now! Secure your Race T-shirt and register by April 20 for the May 4th Event. Mark your Calendars! Graduation date and time has been set!! We are so excited that our graduation date has been released in January! 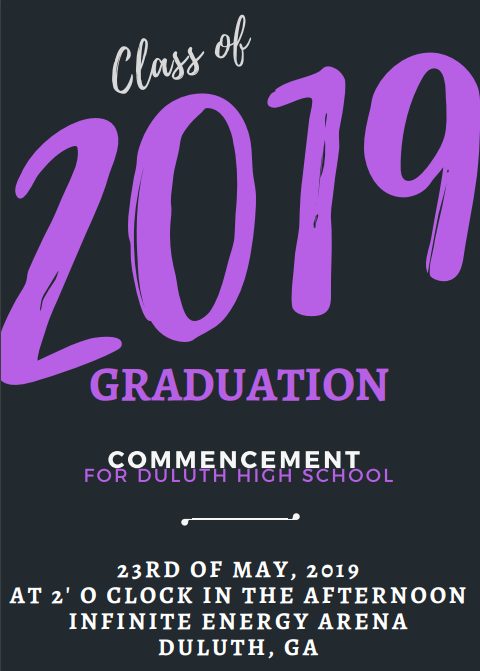 We will be graduating on Thursday, May 23rd at 2:00 PM at the Infinite Energy Arena. You may order your Official Graduation Announcements to announce and celebrate your son/daughter’s graduation before the prices increase on February 16th. Don’t miss out on these memories! Orders may be placed online at www.scholasticimages.com. Dear Parents, We encourage you to take this short survey. Your feedback is important to us and valued! Thank you for all you do! Click the title for the link to the survey. 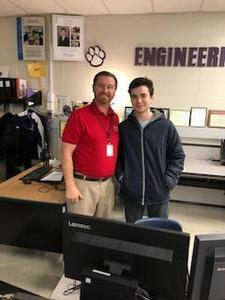 Adian is one of four top district winners for Gwinnett Star Student. Flu season is in full swing, but it’s not too late for prevention. Gwinnett MedicalCenter has flu shots currently available at each of our nine regional primary care locations and our two urgent care locations. These course are offered by Cornerstone Academic. Meet the teachers, discover information about courses, and find tutoring schedules now on our page. 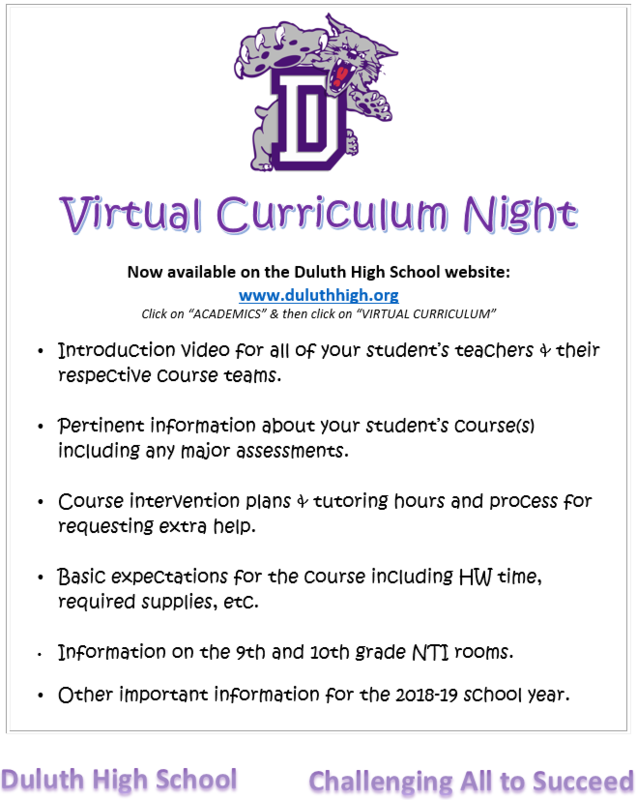 You can sign up at any time to receive school and district notifications just by sending a text message of “Y” or “Yes” to our school’s short code number, 67587. Click the Latest News headline to proceed.